Bacteria are often thought of as harmful microorganisms that cause infections. The fact is that only a very small percent of bacteria is actually harmful. Examples include staphylococcus and streptococcus bacteria. These two types are mostly responsible for cellulitis. Cellulitis is a skin infection that starts as a rash and may rapidly spread. Affected areas become red, swollen, painful, tender and warm. Patients may also experience mild itchiness and burning. It develops once bacteria enters broken skin, invades soft tissues and divides or spreads. Inflammation occurs as the body reacts to the invasion. Treatment for cellulitis is very necessary. Left untreated, the infection can spread to vital organs such as the spinal cord and brain. Other complications such as the death of fat tissue, permanent swelling, abscesses, blindness and blood toxicity can occur. 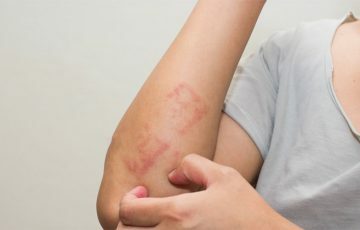 Early treatment often succeeds in completely removing the infection. In the dermis and fat tissue of the skin, conditions are very favorable for bacteria to thrive and divide. 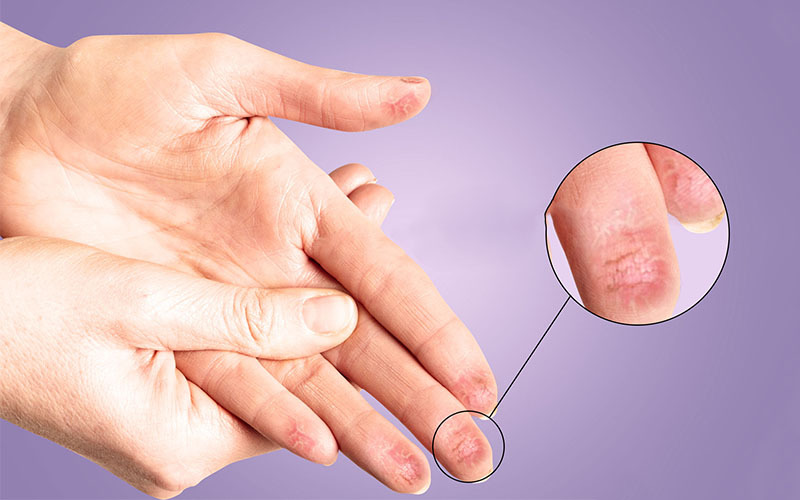 Skin injuries such as burns, abrasions and cuts allow bacteria to reach these deeper layers of the skin. Bacteria can also spread from adjacent areas such as sinuses and ears in case of eye cellulitis. The immune system recognizes and fights off harmful bacteria. Conditions, diseases or medications that weaken the system make it easier for infections to develop and spread. It is for this reason that diabetes, leukemia and HIV are considered risk factors for cellulitis. Vascular disorders such as varicose veins and lymphedema encourage cellulitis in lower legs. This is especially in obese individuals, older people and pregnant women. It is possible to develop cellulitis without signs of a recent injury or infection in surrounding areas. This is because bacteria can spread widely through blood in the body. The eyes, face and lower legs are most commonly affected. See cellulitis infection pictures or facial cellulitis pictures for illustrations. No matter where it occurs, cellulitis is caused by bacteria. Only very rarely are fungi responsible. 2 in 3 cases are caused by strep bacteria. This is especially when the face and eyes are affected. Staph bacteria are the common culprits for cellulitis resulting from skin injuries. They also are responsible for cellulitis after surgery. Risk factors do not cause diseases. They only increase the chances of developing a particular disease. Symptoms can be immediate or systematic. Some depend on the affected body part. 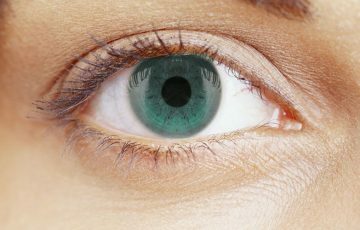 Cellulitis eye symptoms may include blurred vision, pain when moving the eye and swelling of the cornea. 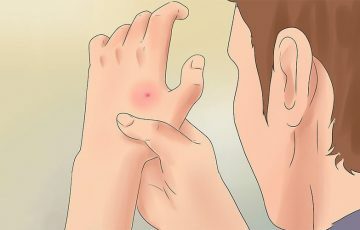 How is cellulitis bacterial infection diagnosed? 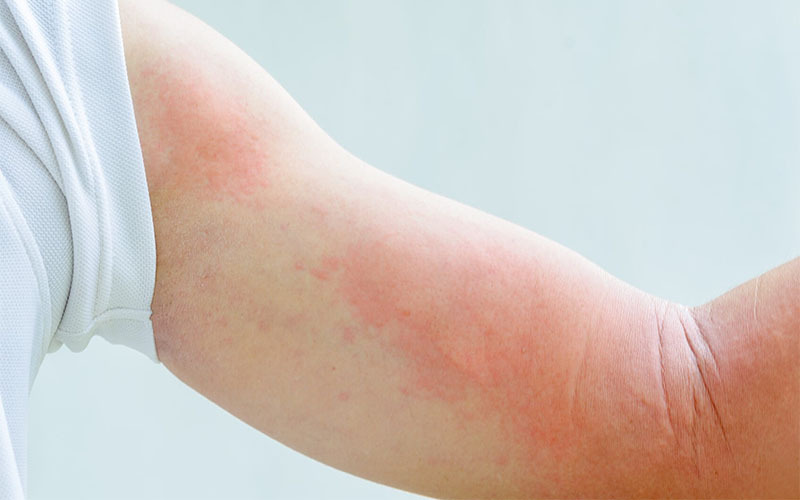 Doctors will sometimes recognize cellulitis by examining the signs. Patients will be required to provide their medical history information as well as the nature of symptoms. Some fluid or blood may be collected from the affected area and cultured in the lab. A culture helps in identification of the specific type of microorganism responsible for an infection. Sometimes, cerebral spine fluid is cultured. White blood cells are produced in higher numbers during an infection. Their level can be documented with the help of a blood test. The nature of pathogens can also be identified from blood test results. If cellulitis is suspected of having been caused by a foreign object, X-rays will be used to locate the object. X-rays are also often used in patients with symptoms such as pneumonia or heart failure. CT scans are common in eye cellulitis diagnosis. They help differentiate between orbital and preorbital cellulitis. Since MRI images are more precise, they are used to check for blood clots and dead tissue around the affected areas, especially in the eyes. As it is a bacterial infection, antibiotics are often very effective in treating this condition. The mode in which medications will be given depends on factors such as severity of the condition and age. Mild antibiotics to treat cellulitis are available in topical agents over the counter. They, however, are not recommended for full cellulitis treatment. 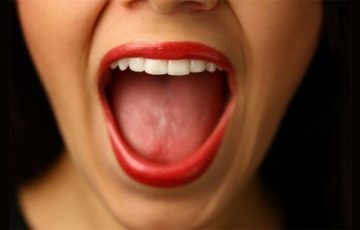 Oral medications are used in most cases. 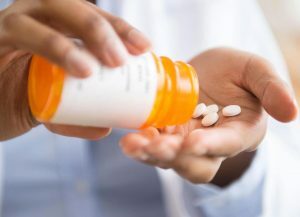 Patients may be required to take the medications for at least 7 days. If the infection is not responding, different forms of oral medications or IV antibiotics will be given. 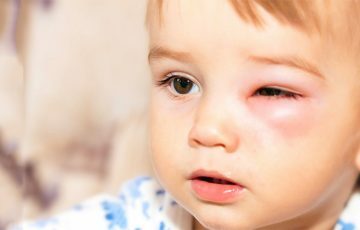 Cellulitis in infants is usually treated with IV antibiotics. The child will have to stay in the hospital for at least a day. 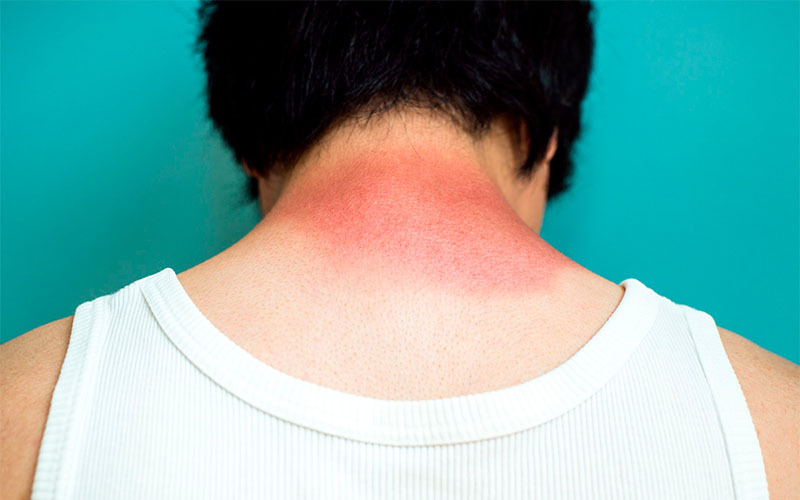 Redness in the affected area may worsen in the first 24 hours after taking medications. This is caused by pathophysiology of cellulitis bacteria. It, in fact, is a sign that the medications are working. If 48 hours elapse without improvements, see your doctor. People allergic to penicillin should inform their doctors beforehand. Facial cellulitis can, for example, cause so much swelling that it interferes with vision. The swelling may be reduced with anti-inflammatory medications such as steroids. A doctor should prescribe the use of steroids. This is because some steroidal medicines weaken immunity. Pain is a common symptom of cellulitis. It can be managed with prescription or over the counter medications. It is important that such medicines not be depended on for complete treatment of cellulitis. 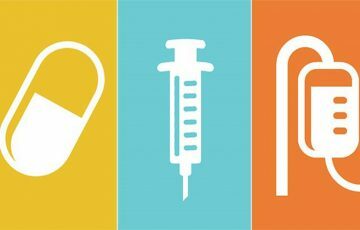 Systematic treatment aims at eradicating or improving risk factors. 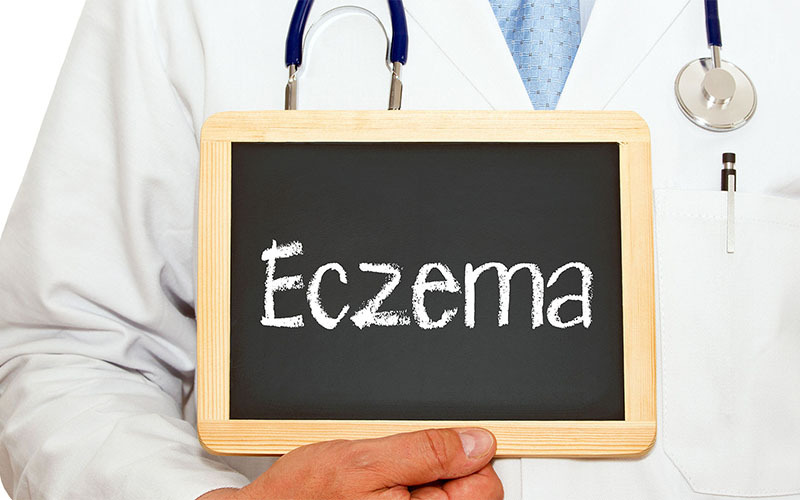 For example, moisturizers can be applied on skin affected by eczema. Patients can also opt for surgery to clear varicose veins or medications to reduce obesity. Treating cellulitis at home can be dangerous. This is because it can give you false hope, only to end up with advanced or recurring cellulitis later on. 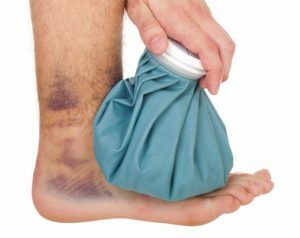 The best way to take advantage of cellulitis home treatment remedies is to use them to improve symptoms, prevent spread of infection and prevent infection from occurring in the first place. Heat some water to near the boiling point. Soak a piece of towel in the water before wringing it out. Then, press and hold the cloth on affected areas for about 15 minutes. You can repeat the heating process if the cloth gets cold. Do this twice or thrice a day. The treatment works by dilating blood vessels thus encouraging blood flow. Countless bacteria live on the skin and almost everything that surrounds us. By keeping a wound or an open skin area clean, you will be reducing the number of bacteria that enters the skin. Keeping a wound dry also ensures that moist or wet conditions in which bacteria survive are not present. Elevation in this context means keeping the affected area raised above the heart. This particularly works for cellulitis in lower legs especially if it has something to do with vascular disorders. Resting allows the body to fight off infection with most of the available resources. Tea tree oil has powerful antimicrobial properties. It also helps reduce inflammation. To avoid skin irritation, add carrier oil such as olive oil to tea tree oil before use. Alternatively, aloe vera and manuka honey can be added to tea tree oil. Apply the mixture directly. Rinse with fresh water after a few hours. This remedy is best used for cellulitis on finger, legs and such places but not in eyes. Essential oils such as jojoba oil, oil of oregano and coconut oil excel in skin rejuvenation. They also fight off bacteria. 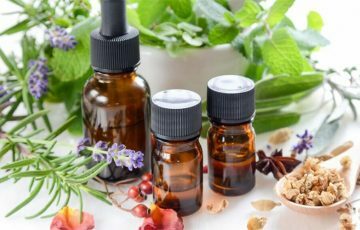 Always use carrier oil when using an essential oil. For better results, use a cotton swab for application. Rinse off with fresh water a few hours after. Prognosis is generally good for cellulitis which has been diagnosed early and treated in the right fashion. Most patients recover without complications. Only about 11% of all cellulitis cases end up in complications. Extreme pain accompanied by numbness and death of fat tissue. This is caused by “flesh eating bacteria” which release toxic substances. 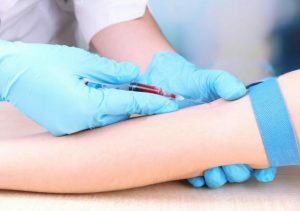 Blood poisoning, which may drive patients to shock. This happens when a lot of bacteria are in the blood system. Wide spread infection which may involve organs such as heart, lungs and brain. Patients may develop diseases like pneumonia, heart failure or meningitis. Loss of vision in case of cellulitis in the eyes. 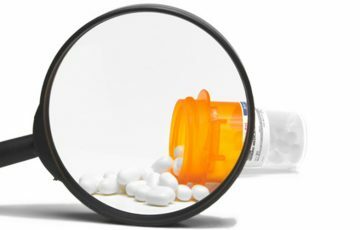 People are warned against using antibiotics unnecessarily or without diagnosis. This is because bacteria are increasingly developing resistance to antibiotics. If we continue using antibiotics for the wrong purposes, we may find ourselves back in the days when diseases such as TB were brutal killers.